The launch Date of the first phone is February, 2019. The cost of Samsung Galaxy A50 (6GB RAM + 64GB) is Rs. 22990. The launch Date of the second phone is February, 2019. 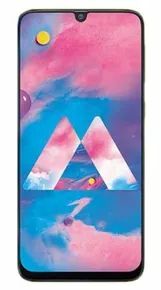 The cost of Samsung Galaxy M30 (6GB RAM + 128GB) is Rs. 17990. Both phones come with 6 GB RAM Samsung Galaxy M30 (6GB RAM + 128GB) has more Internal Memory (128 GB) than Samsung Galaxy A50 (6GB RAM + 64GB) (64 GB). Both of the devices have Memory Card Slot. 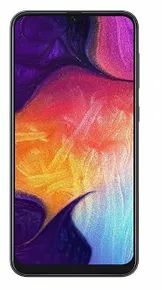 Samsung Galaxy A50 (6GB RAM + 64GB)'s 25 MP + 8 MP + 5 MP Triple Rear Camera outclasses Samsung Galaxy M30 (6GB RAM + 128GB)'s 13 MP + 5 MP + 5 MP Triple Rear Camera in terms of resolution. 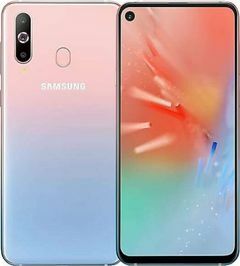 Samsung Galaxy A50 (6GB RAM + 64GB) will be better choice if you're looking to click lot of selfies as it has better 25 MP Front Camera in comparision to Samsung Galaxy M30 (6GB RAM + 128GB)'s 16 MP Front Camera. Both the phones has Android Operating System but the first one runs on version 9.0 and the second one on v9.0 (Pie) version.